Every bookworm I know and follow has only praise for this series. I’ve not read anything by V. E. Schwab yet, but I really want to because of all the wonderful things I’ve heard. I know what the first book is about and I must say I’m intrigued. 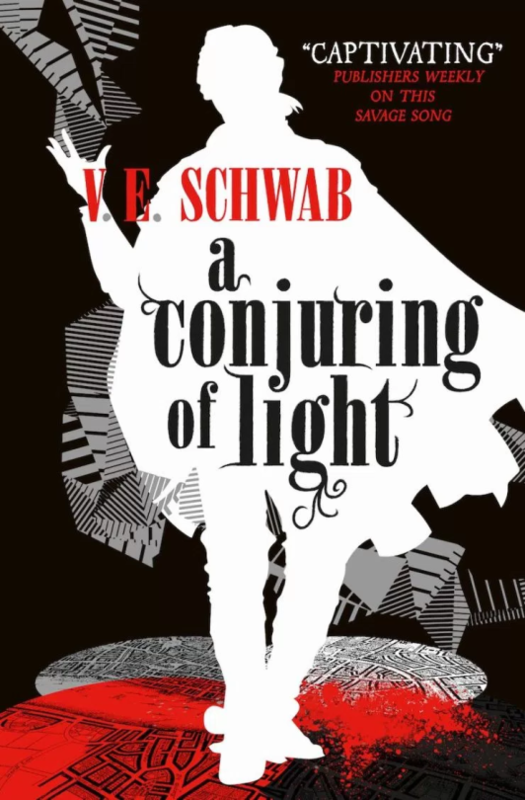 The last book in the trilogy, A Conjuring of Light, comes out this year and I want to binge-read the series. It is not only loved by readers the world over, it has been nominated for and won several awards as well. It also has an interesting way of storytelling, in the form of case files, interviews and other assorted ways. I’ve heard that the plot is very good and keeps one guessing till the end. 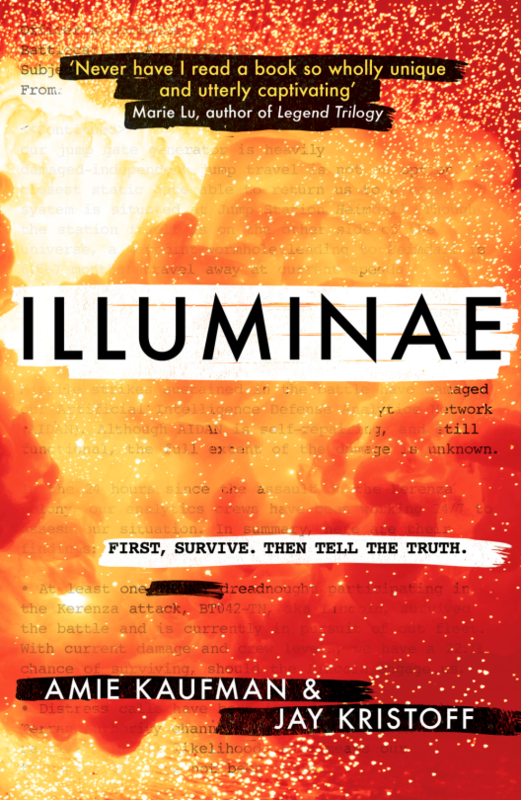 The last book in the trilogy, again, is coming out this year, so I really want to finish the first two before that. This fantasy/historical fiction series was enjoyed by a reader whose opinion I trust. 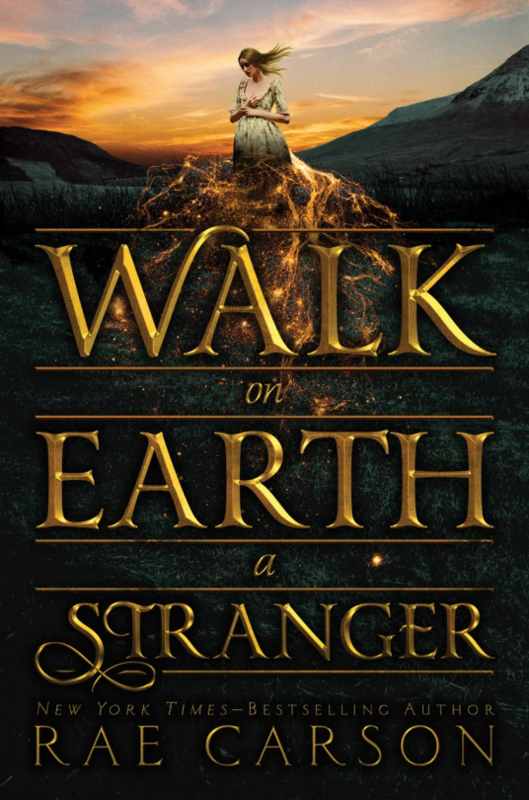 I read her review of the first book, Walk on Earth a Stranger, and put it on my TBR list on Goodreads. The final book, Into the Bright Unknown, has a tentative release date set to October 10th this year and I hope to read them all in 2017. Also, I love the cover art on the other books in the series, which is another reason for me to pick them up. Which book series are you planning to wrap up in 2017? Let me know via the comments section below.